H. Noble & Son Ltd is a family-run business, through four generations of the Noble family. 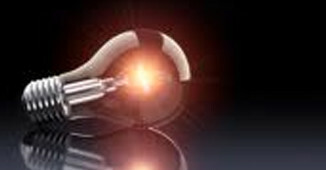 We are electrical contractors based in Norwich, Norfolk. With over 100 years of experience, you can rest assured that each job is completed to the highest of standards. 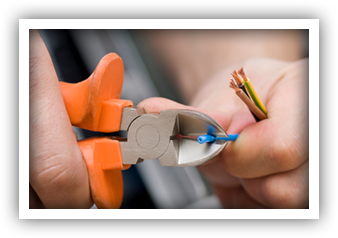 From small electrical installations to full re-wiring, our team of highly skilled electricians can complete the work on time and at competitive prices. All of our work is compliant with all health and safety regulations and is covered by a 12 month warranty. Why Choose H. Noble & Son Ltd? Here at H. Noble & Son Ltd, we strive to provide as little disruption to our customers as possible. 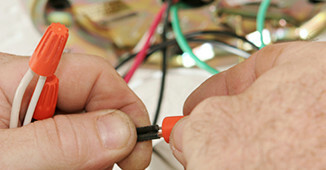 We pride ourselves on our commitment to providing quality workmanship and safety of the work carried out. 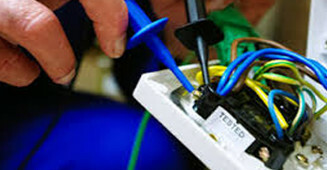 For more information on the electrical service we provide, or for a free estimate, contact us today on (01603) 407689!